7. So What Else Is New? 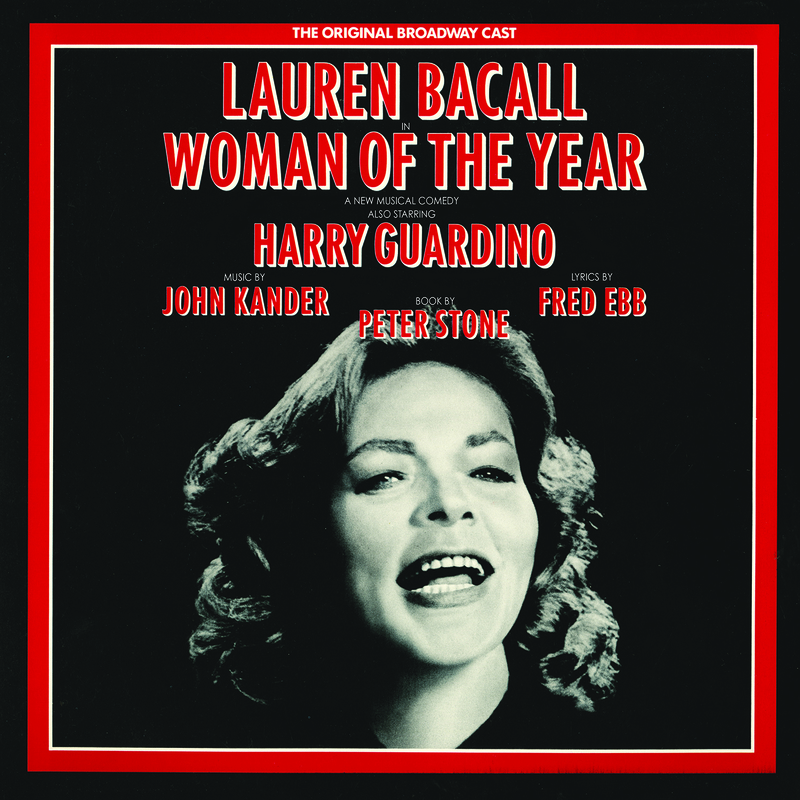 Based on the classic Spencer Tracy/Katherine Hepburn film, Woman of the Year features music and lyrics by John Kander and Fred Ebb with an all-star cast led by Hollywood legend Lauren Bacall, Harry Guardino and scene stealer Marilyn Cooper. The New York critics loved not only Bacall and Cooper but also Kander and Ebb’s songs. In the New York Post, Clive Barnes wrote that the “melodious score by John Kander and the witty lyrics by Fred Ebb mark their best collaboration yet for the musical theater, and that includes Cabaret.” The New York Times’s Frank Rich wrote, “From the moment we hear the cheering overture … it’s clear that the score is flush with melodic ballads and show-biz brio.” The show won Tonys® for Bacall, Cooper, Kander and Ebb and Peter Stone, who wrote the book.